If you are a museum hopper or general art lover, France and Italy are great places to land as an expat. The capital and major cities all hold amazing cultural institutions for art history and aesthically minded types of people. 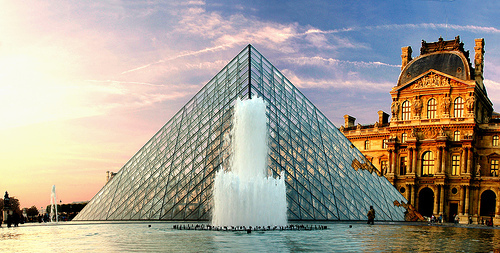 The Louvre is a famous museum which often sets the standards for all others. It is both the largest museum of France and a landmark of Paris, located on the Right Bank of the Seine in the first arrondissement. It is a historic building, having been built as a fortress in the 12th century. Louis the XIV decided to use the Louvre to hold his royal collection of materials. The National Assembly decided that it would be a museum during the French Revolution. Today, the museum is divided into Egyptian Antiquities, Near Eastern Antiquities, Greek, Etruscan, and Roman Antiquities, Islamic Art, Sculpture, Decorative Arts, Paintings, and Prints and Drawings. 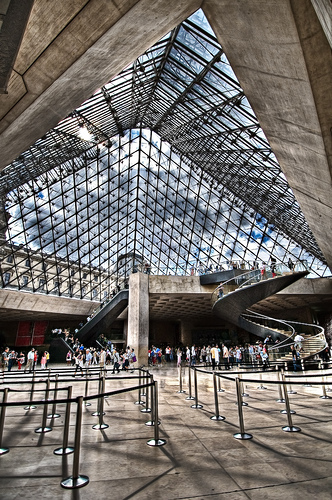 It holds the Mona Lisa, and is the most visited museum in the world. These museums are very historically significant, because they hold collections acquired by the Catholic Church over the centuries. They were founded by Pope Julius II in the 16th Century. Millions of people visit this museum every year. It contains Leonardo Da Vinci’s portrait of Saint Jerome, a grandoise gallery of maps, and it has a swirling staircase (shown above!). This museum is located on the Left Bank of the Seine, and holds much French art from 1848-1915. 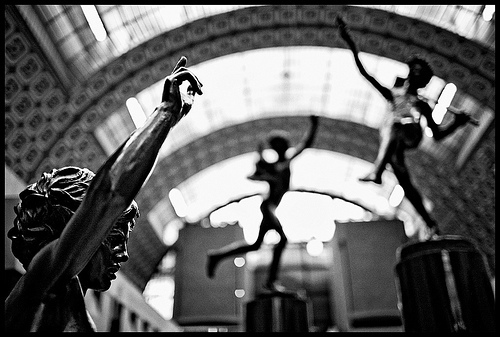 It is most famous for its Impressionist collection, with works by Monet, Degas, Renoir and Cezanne. There is also a fine collection of sculpture, paintings, photography and furniture. It was originally a railroad station, and then a mailing station. It was opened as a museum in 1986. It also contains some famous Van Gogh works. 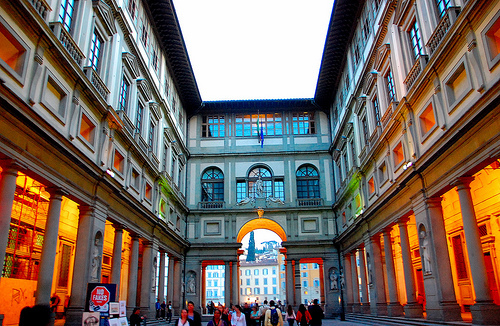 The Uffizi Gallery is one of the oldest, most famous art museums of the Western world, dating back to 1560. It was originally meant to be offices for the Florentine magistrates (uffizi means office!). 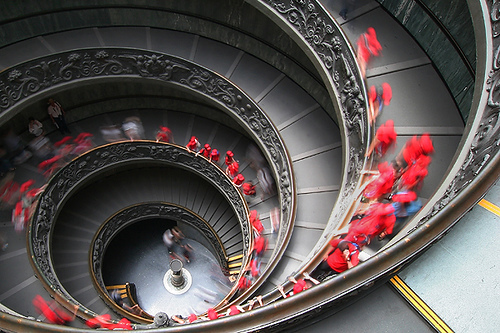 It’s a very popular museum, so beware of lines that take hours to conquer. It contains works of Leonardo di Vinci, Rafael, Michaelangelo, Paolo Uccello, Botticelli (The Birth of Venus) and Rembrandt. Because it has such a huge collection, some of its paintings have been taken to other museums around Florence.